London Massage services in Clapham area and Mobile Massage available in South West London and the City. An holistic approach to unwind body and mind, to de-stress and relax or energise. 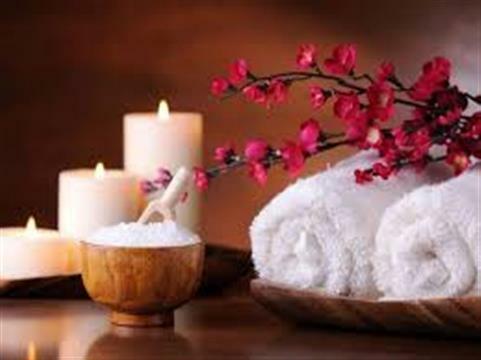 A mixture of Deep tissue techniques and Lomi Lomi with precious hot oils in a warm and soothing atmosphere. Effective treatments will take from 1 hour up to two hours.. Please call few hours before to make a booking, Monday to Friday 10.30 am to 20.00 pm, weekends available with advance bookings. Maria was very professional and friendly. Sometimes a hard combination to achieve. Thank you very much for an amazing massage session. Had my first full body massage with Maria yesterday, very relaxed and refreshed ready for another busy week a head ...thanks again see you again soon.